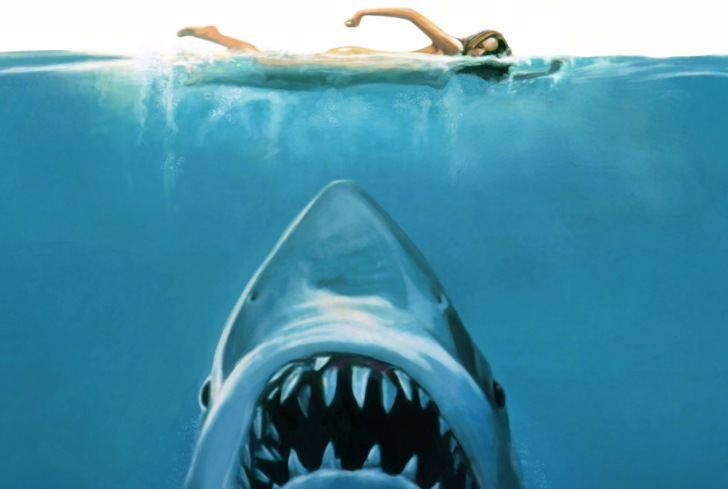 International students sometimes find it difficult to adjust to life in the U.S. However, this has not been the case for Angola native Magna Joao. The OCCC English major is attending school on a $100,000 scholarship from a petroleum engineering company in her home country located in southern Africa. Joao said she is part of a group of students studying across the U.S.
“When I’m done, I have to go back,” she said. 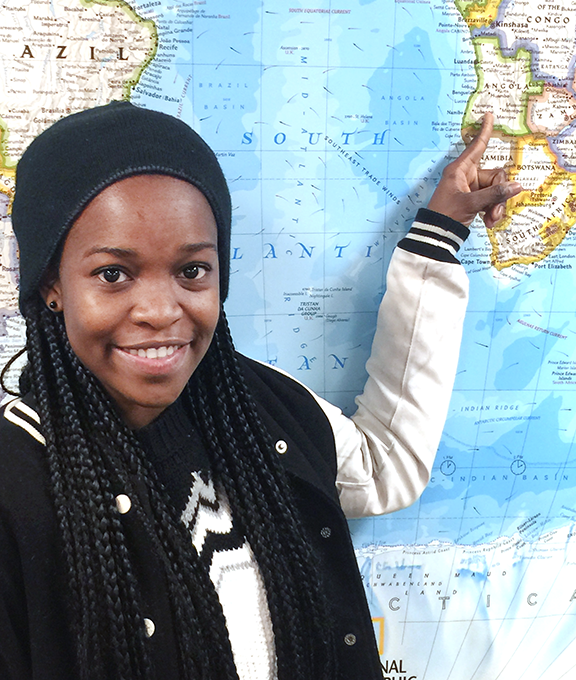 Joao said attending school in Oklahoma gives her an opportunity to further her education in a place that hasn’t been ravaged by civil war as Angola has. “We only just made peace in 2003,” she said. Prior to that, Joao described a civil war fought between the Angolan government and rebels. She said she enjoys being in a place that feels organized — a big difference from her home country, which, Joao said, is still working out the kinks 12 years after peace was made between the feuding groups. She said there are other differences she likes as well. She said there are also things she misses about home — such as the food. Joao said the biggest difference between Oklahoma and Angola is the weather. She said it’s much colder here than in her tropical homeland. 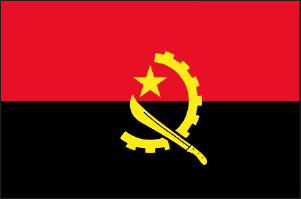 Joao hails from the capital of Angola — Luanda —formerly known as São Paulo da Assunção de Loanda from previous Portuguese rule. It’s the third most populous Portuguese-speaking city, behind only São Paulo and Rio De Janeiro in Brazil. Joao speaks fluent Portuguese. Since coming to the U.S., Joao said, she has started to expand her religious beliefs. In the past, she said she was a practicing Catholic. She said she isn’t quite sure what her religion is now. Joao said she is enjoying learning English in Modern Language Professor Abra Figueroa’s classes, and is working to improve her GPA to transfer to the University of Oklahoma. She said although she is currently studying English, she eventually would like to work toward a degree in chemical engineering. Like many students around the world, Joao said, her future feels like it’s up in the air at times. 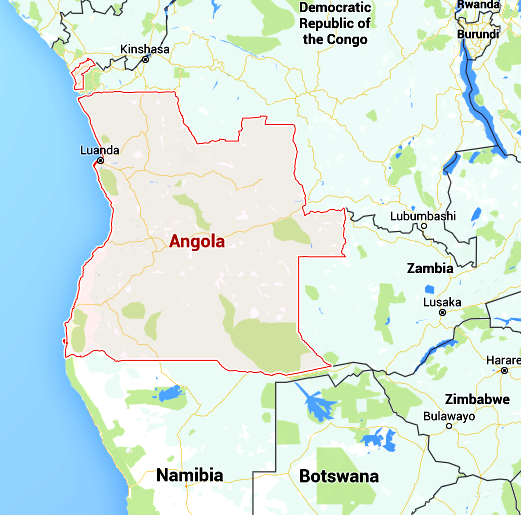 Details: Angola is a southern African nation whose varied terrain encompasses tropical Atlantic beaches, a labyrinthine system of rivers and Sub-Saharan desert that extends across the border into Namibia. The country’s colonial history is reflected in its Portuguese-influenced cuisine and its landmarks including Fortaleza de São Miguel, built by the Portuguese in 1576 to defend the capital, Luanda.